One of the challenges we face as teachers in New Zealand schools is that of the diminishing dollar. There is never enough of it. Well not for decodable texts and attending workshops tailored to our underachievers. However, we continue to; have shiny new buildings, purchase resources on a whim and a prayer and amazing ergonomic furniture. I wonder if we truly realise the cost of leaving reading to chance as a nation? Do we need to take stock of what really matters? A tidal wave of underachievement, parent voice, evidence-based practice, knowledge and science has us realising we can and should do more for our dyslexic children and those with literacy learning differences. As you read through this I encourage you to reflect on your level of professional expertise, hopefully challenging yourself to be better, to learn more and to ultimately be ok to fess up for the sake of our kids. It takes a village and many experts to ensure these children reach their potential. Let’s lose the control card. It is difficult to take appropriate Action in classrooms, to have the necessary Empathy, to successfully teach these students if we are not Aware and equipped with knowledge and Understanding of how they learn best and or what the latest research is telling us about how the brain learns to read. Making slight (or massive) changes to our teaching approach will make a difference to a student’s learning experience. Let’s be brave enough to consider the changes we can make as classroom teachers. Let’s be open to the realisation that we actually need to move on as the research has. I wonder what systems and processes you have in place for identifying students with a literacy learning difference? I encourage you to come to the realisation that a running record or probe simply doesn’t cut the mustard. Not only does it provide somewhat irrelevant information, it is not formative enough for us to teach diagnostically, systematically and cumulatively as the principles of structured literacy suggest we should. It is important that we build our awareness of the need for tools and assessments that sit below fluency and comprehension. 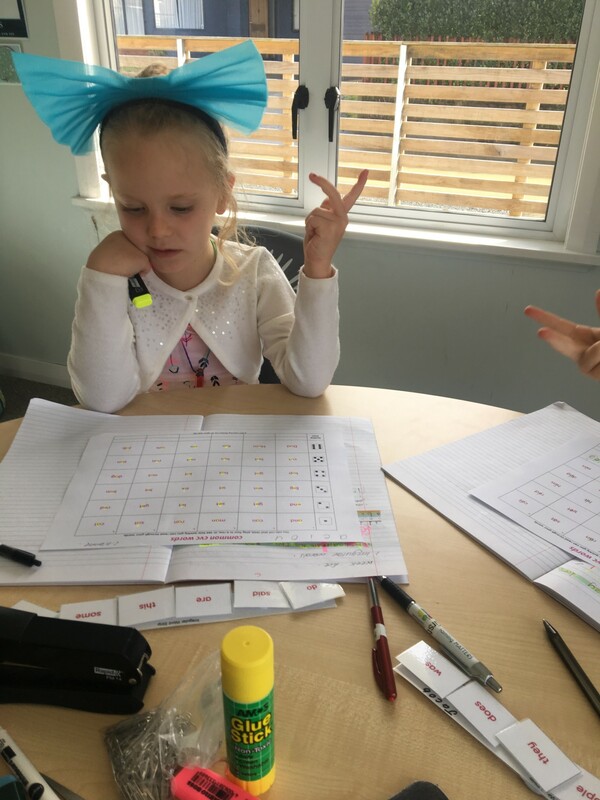 With phonological awareness being one of the biggest predictors of literacy success having a screening tool from aged five makes sense. Let’s not take the ‘wait to fail approach’. The LSSA (Literacy Success Startup Assessment) was designed to not only do this but to educate teachers along the way. Is this an area that deserves attention in your school? Please don’t tell me it is about readiness. I hear this way too often and many teaching actions such as sending home a book on day 1 (with a 5 year old) contradict such statements. You say he’s not ready and we shouldn’t screen at five yet you throw him straight in the deep end at fluency? There is now a great amount of evidence and research that informs us that the above building blocks of reading success are not only necessary but crucial for dyslexic learners. It is always interesting when people say “oh but one thing won’t work for everyone.” I happen to disagree somewhat and I am going to assume when this is said, it is done so in reference to a programme or programmes. No one programme will make a difference to every learner. A programme is not able to respond and adjust teaching depending on how the student is responding. Hence what we need in our classrooms is knowledgeable, confident teachers. Those who realise that they don’t, in fact, need a programme because they understand both the principles and elements of structured literacy and how these make a difference to every learner. On this note, it is necessary to raise the elephant in the room….. PM and Ready to Read texts are not suitable for dyslexic learners when building fluency. Providing systematic and cumulative instruction for these students means they will be taken to fluency with a text which enables them to apply what they know. This is not possible with a PM or Ready to Read. Do you have a stash of decodable texts in your school? If not why not? Perhaps you weren’t aware of the need and connection they provide to becoming a fluent (dyslexic) reader. Perhaps you lack understanding and think they are boring and preventing interest and meaning. You cannot make meaning if your word reading ability at fluency is inaccurate. The direct and explicit teaching of spelling is fundamental to the development of the dyslexic brain. Science tells us of the importance of mapping letters to sounds yet I am not convinced we all appreciate just how difficult this is for the dyslexic brain. Let’s not give words in our classrooms, let’s teach spelling in a systematic and cumulative way. A way that builds teacher knowledge and understanding and enables them to take all students further than before. Dr Louisa Moats explains the link between reading and spelling here. Is this an area your teachers require more professional learning in? Do they understand how to link spelling to reading in their instruction? I hope that whilst reading this blog you had the opportunity to celebrate what you already have in place for these students, and reflected on what more you could do. We can’t afford to NOT doing anything about this. Our future depends on our society being literate, confident, connected lifelong learners. Contact us www.learningmatters.co.nz if this is a conversation you would like to continue in your school or education centre.